Five Kenya Cup referees have received core status for 2017’s National Sevens Series set to begin on September 2, 2017 in Mombasa. Constant Cap leads the list that has former Nakuru RFC star Beryl Akinyi, Moses Ndungu, Victor Oduor and Emmanuel Marete. The status means the referees will officiate at all six rounds of the series (Driftwood, Kabeberi, Prinsloo, Sepetuka, Christies and Dala). 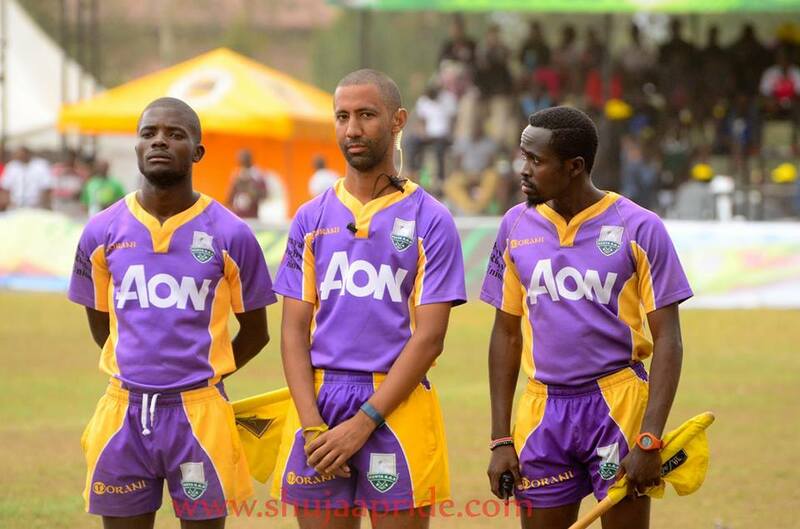 Two other referees, Allan Wanjohi and Andrew Karani, received the status, but will not be available for the sevens circuit.